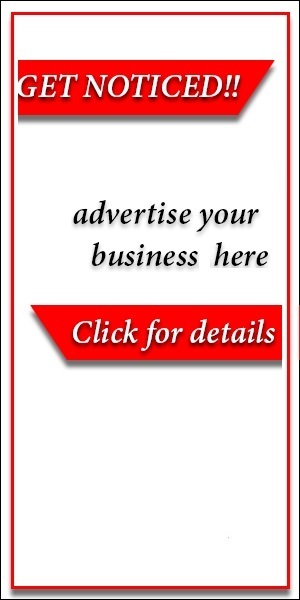 A senator representing Bayelsa central senatorial district, Ben Murray Bruce, has said he will donate his wardrobe allowance to Osun state workers who are owed 7 months salaries. Mr. Bruce also said part of the now controversial wardrobe allowance “will be publicly given to the head of widows association in my community of Akasa”, Bayelsa state. Mr. Bruce stated this in a series of tweets on Wednesday evening. 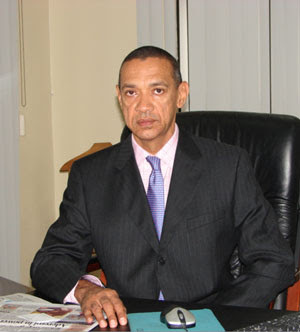 “I, Ben Murray Bruce, will not sit down idly, while my fellow citizens die because salaries have not been paid. As a first step, I am immediately donating my wardrobe allowance to unpaid workers in Osun state and widows in my Constituency,” he wrote on his page. He said as soon as his wardrobe allowance is paid, he will divide it into two, with half publicly given to the Nigerian Labour Congress Chairman in Osun state. Mr. Bruce, who is the chairman of Silverbird Group, urged the media to make use of the Freedom of Information bill to unravel outrageous money paid to public office holders.